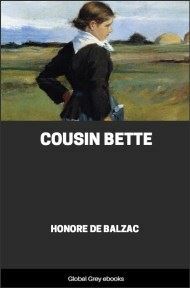 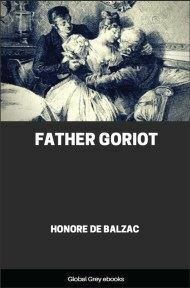 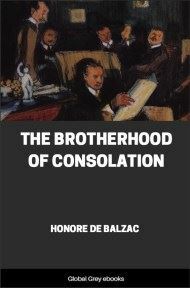 Le Colonel Chabert is an 1832 novella by French novelist and playwright Honoré de Balzac. 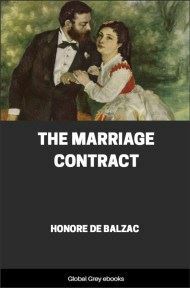 Colonel Chabert marries Rose Chapotel, a prostitute. 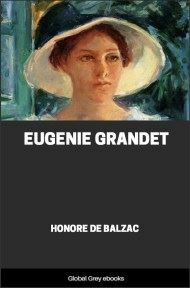 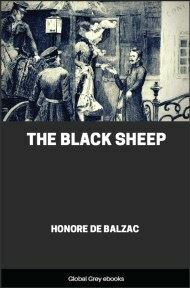 He then becomes a French cavalry officer who is held in high esteem by Napoleon Bonaparte. 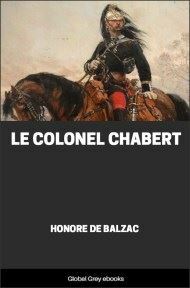 After being severely wounded in the Battle of Eylau, Chabert is recorded as dead and buried with other French casualties...any more would give the plot away.